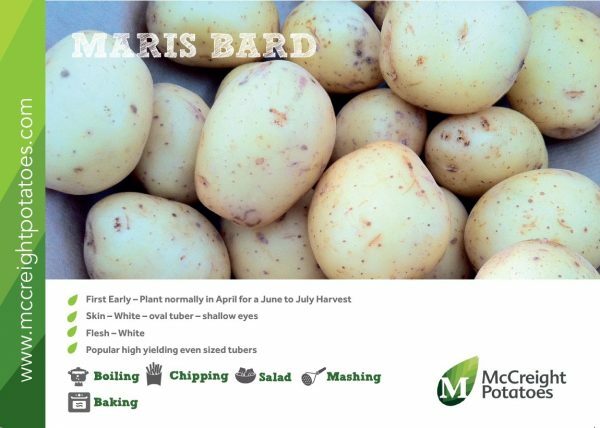 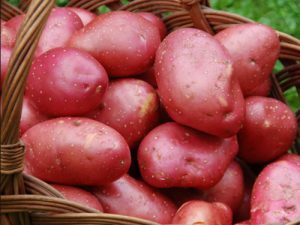 Maris Bard seed potatoes are one of the most popular and best varieties grown in the UK. 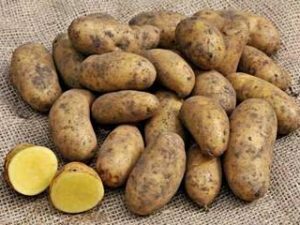 They are high yielding with good even sized tubers that mature very quickly. 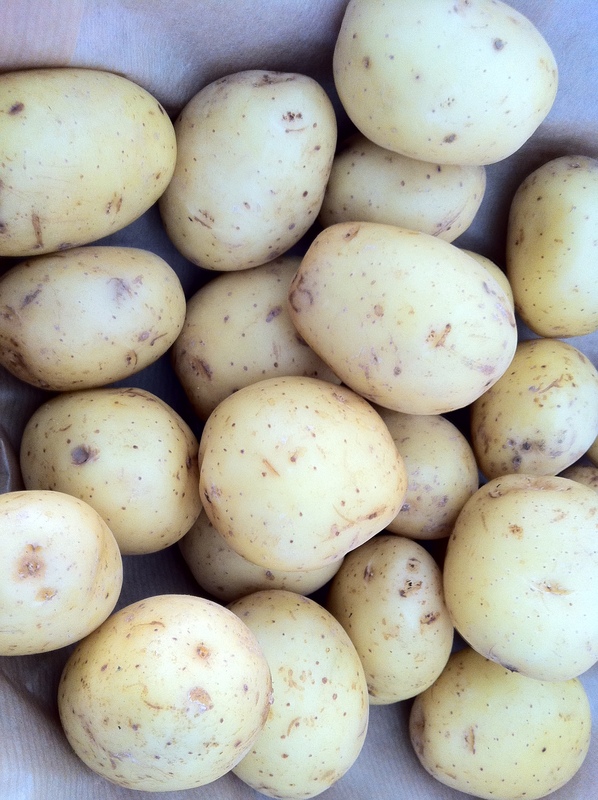 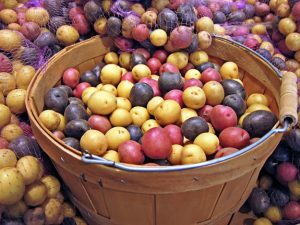 You will have the first fresh potatoes of the year with these! 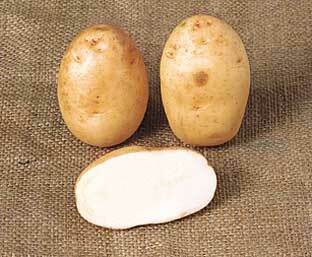 White skin, white flesh, oval shaped tubers with shallow eyes. 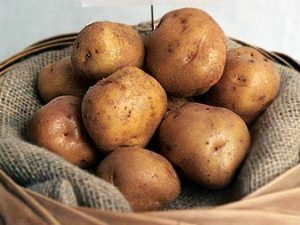 Simple easy spuds.